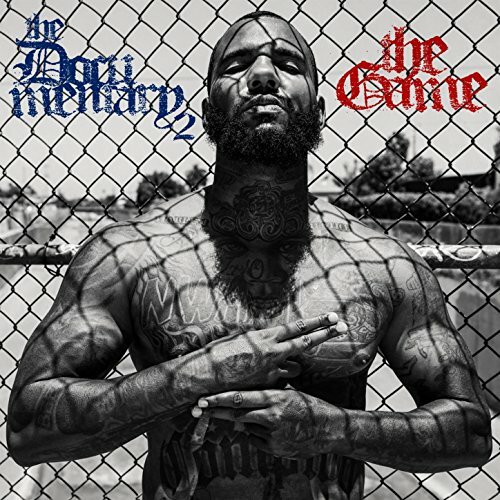 Been a big fan of The Game all my life, this album is his best since Doctors Advocate I feel. All tracks are good though. What do you think of this album? Yeah I picked this up the week it came out, some of his best stuff on this album. I still prefer his first 2 albums though, not sure he can ever top those. Wondering if another is in the works? This is a great album, best song for is definitely "The Documentary 2". As cutterz says though, his first 2 albums will always be his best. I love his old mixtapes as well.